This model appeared in the Creative Master Northcord product catalogue in late 2002. Although negotiations with all interested partners to produce the Hispano-bodied TIBS bendy-bus had almost reached a satisfactory conclusion, CMNL regrets that the project has now been cancelled. Obtaining the final agreement to license production of the model proved a final stumbling block. 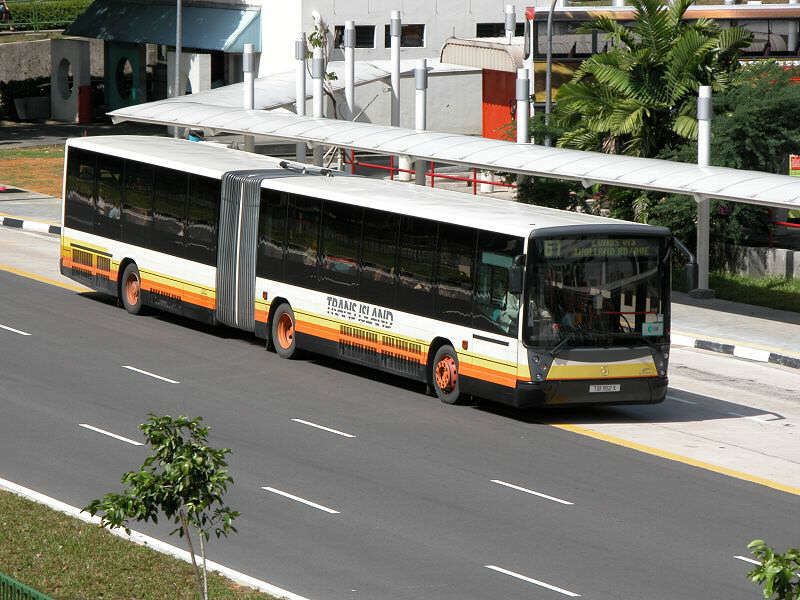 CMNL wishes to reassure its collector fans that the recently announced Citaro bendy-bus will come in on schedule during the first part of 2005.